It was a night to forget for Thatcham as Melksham won 3-0 at Waterside Park. Thatcham were ineffective going forwards against a solid visiting defence and created few opportunities. Shane Cooper-Clark had the best opening when he blasted a shot on goal following a half-cleared corner but it was deflected narrowly wide. Lewis Coyle fired one over the bar from another half-cleared corner, and fellow sub Conor Lynch bustled his way into the box towards the end but saw his effort blocked. But that was largely it in terms of chances as Melksham defended free kicks and corners stoutly. That said, Thatcham restricted the visitors to very few openings themselves, but after Luke Ballinger fired an early shot straight at Chris Rackley they were clinical with their chances. 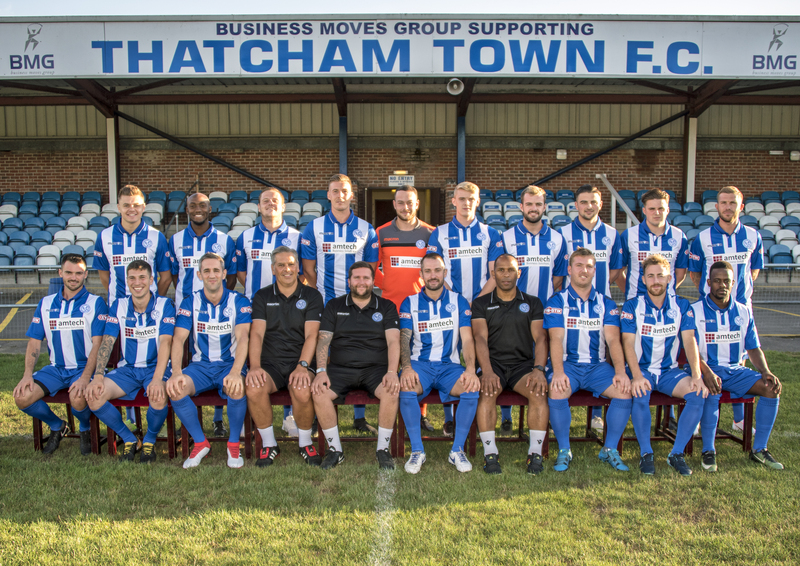 Hobbs’s through ball split open the Thatcham defence for Ballinger to score on 33 minutes, then ten minutes later Webb headed home from a corner. 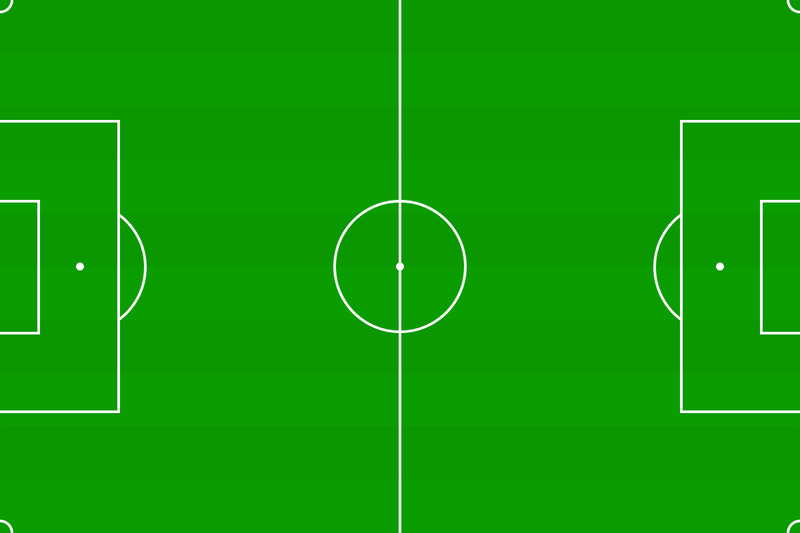 Norris sealed victory on 75 minutes when he headed home from a long throw into the box. Team : Rackley; Stanley, Angell, Cattell, Thomas; Alexander, Moran, Tennant, Helmore; Jeacock, Cooper-Clark. Subs on : Coyle, Lynch, Melledew. Subs unused : Kelly, Glover. Attendance 220.